Join us on a journey to discover a way of life that could change the world as we know it. You will be inspired to develop unique character and leadership qualities. 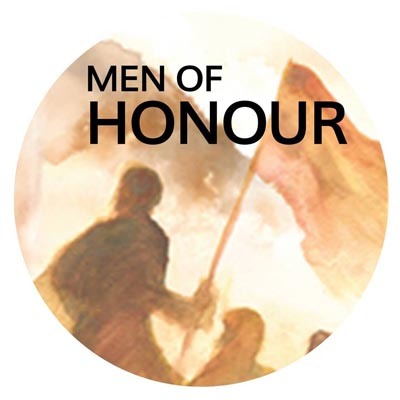 Many lives, marriages and families have been empowered, healed and restored as men have applied the principles shared in this course. 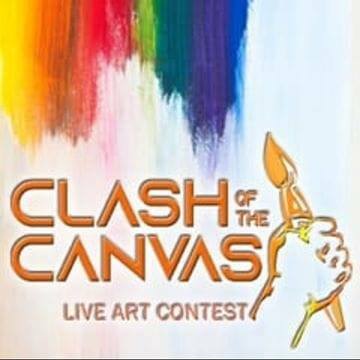 Be entertained as you watch 12 local artists transform their blank canvas into a masterpiece in just 20 minutes. The DJ spins as the guests eat, drink and socialise whilst moving between the artists, getting know them and analysing each brush stroke. The Knysna Motor show is unique in that all displays are curated and by invitation to make it one of the best in South Africa, while raising funds for local charities. Cat Simoni's all-time favourite 70's singer-songwriters. 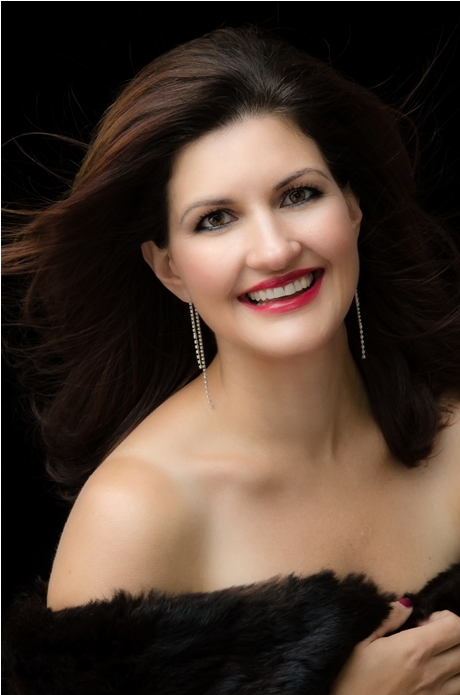 Consummate artist Cat Simoni comes to Plett Barnyard on Sat 20 April with her tribute to four of the greatest American singer-songwriters from the 70's; Joni Mitchell, James Taylor, Carole King and Carly Simon. Best way to spend a Sunday in Knysna. 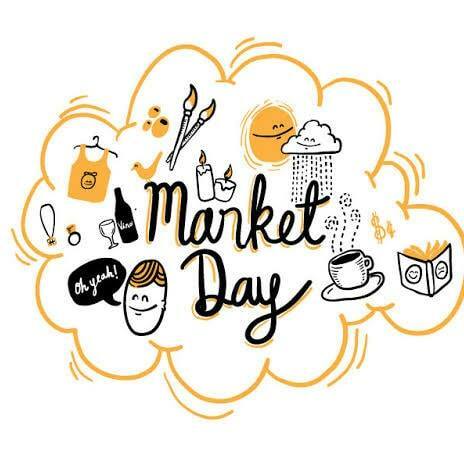 Wide range of stalls available, but there’s also delicious meals, pizzas and coffees served by The Farm. 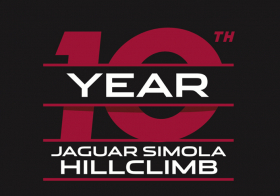 The Knysna Jaguar Simola Hillclimb will roar to the sound of engines, cheering spectators and popping champagne corks as we celebrate ten editions of South Africa’s leading motorsport lifestyle event. 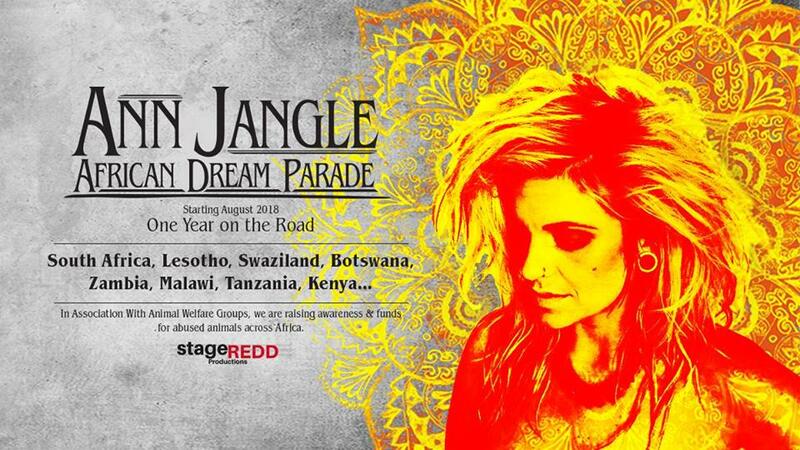 ANN JANGLE - currently on her "african dream parade" tour since July 2018, raising awareness for abused animals, uplifting communities through music & volunteering - Cape to Kenya. The Tsitsikamma Ultra Trail Run is a 60 km, linear trail, that begins under “The Big Tree” near Storms River and ends at Natures Valley. 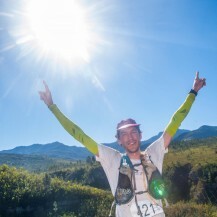 The run will follow the Tsitsikamma Hiking Trail in a reverse direction from Storms River to Natures Valley. The route will be marked. Plett’s Harkerville parkrun is a timed 5km run or walk, every Saturday. 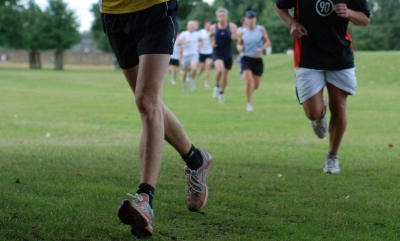 Harkerville parkrun is a great concept to get out there and get moving, making the town fitter, one Saturday at a time. It is not a race. It is a free, timed event. 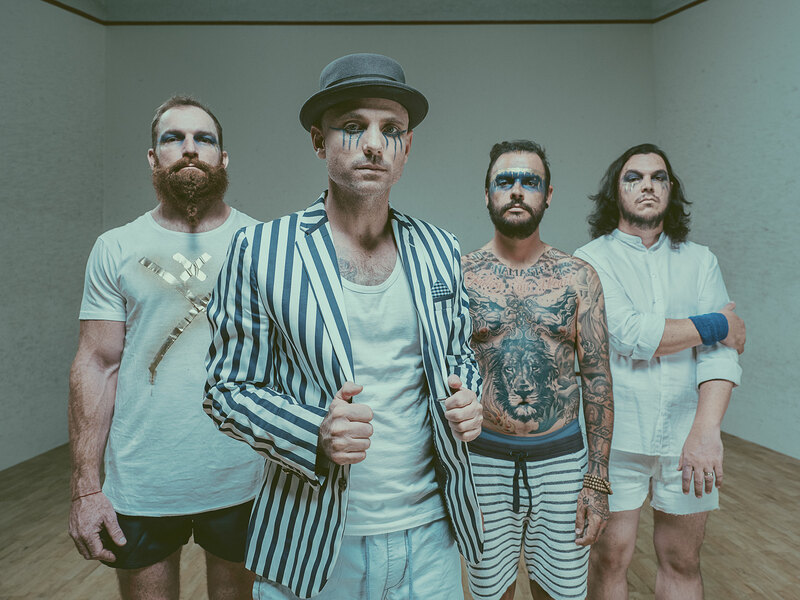 To coincide with the release their brand new album CHINA that includes radio singles 'Can You Feel It' and 'A Beautiful Life' to date, catch them LIVE at Barnyard, Plettenberg Bay on the 9th May 2019 as part of 'The Parlotones - A Beautiful Life SA Tour'.